Something’s being overlooked in the controversy over contacts between the #PMO of @JustinTrudeau and former AG @Puglaas Jody Wilson-Raybould. 2 Ministers don’t normally make more than perfunctory “thanks to my former staff; I’m looking forward to new challenges” statements on these occasions. Trudeau PMO interfering in criminal prosecutions pressuring Attorney General to abandon criminal prosecution of his cronies. When she refused Trudeau fired her. Now he's denying it! 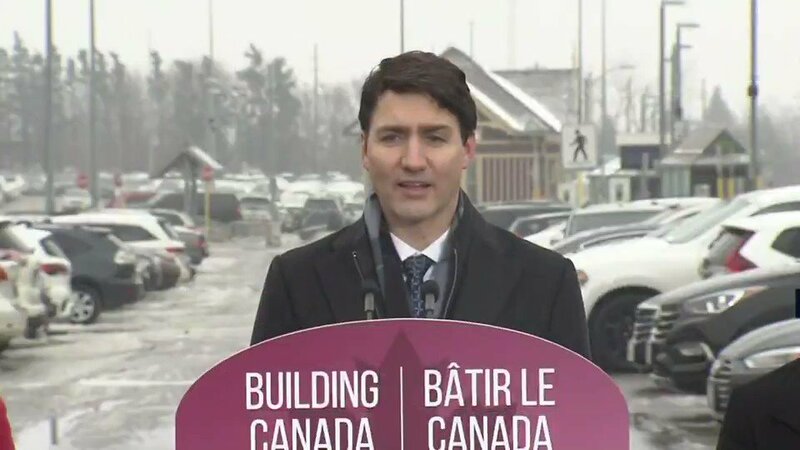 WATCH Trudeau lie to the nation & how easily he does so. Attorney General "duty of confidentiality to client" Only Trudeau himself can waive!! 🇨🇦 Parliament: Trudeau Government grilled re PMO interference in criminal prosecution at highest level. NOT ONE HAS CROSSED THE FLOOR. 2. But #tools provide little support for the *content* of most #Agile delivery tasks, from defining Product Vision to conducting Daily Stand-Up Meetings. They do support day-to-day workflow, reporting and recording, but at that level are often easily replaced by manual #methods. Recall that Harper went to Washington on July 2 and recall also that the prime minister‘s office was surprised when the news was leaked. PM’s office found out because the White House called the #PMO to ask if he was bringing his wife. That suggests to me that #Harper may have passed himself off as the prime minister when he set up those meetings. Why else would they ask the #PMO if Trudeau was bringing his wife?